Would you like us to show you the recently and updated school fees schedule of Kwara State University also known as KWASU? this school fees list is not only for new or fresh undergraduate but also for returning students. 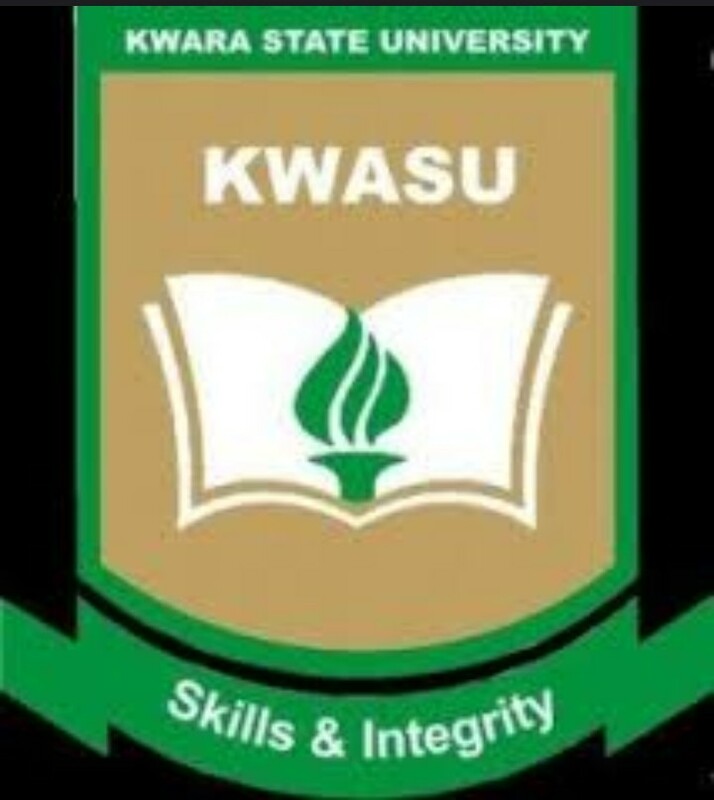 There are certain things we will like all newly admitted students of Kwara State University to take note of, this hinges on the acceptance fees and hostel accommodation of the institution. It’s important you take a look at what you should pay as acceptance fee and hostel reservation fee. Before we go into detail about the acceptance fee of KWASU and also that of hostel reservation fee let’s take a glimpse about how the updated school fees schedule is. KWASU acceptance fee is 30,000 but you have to pay extra 3,000 for processing fee. Please make sure you pay this fee immediately you have been offered an admission. Wait for the portal to load then a space will appear for you to input your jamb registration number which will serve as your password and use your surname as your username. Makee the payment using your ATM card. Don’t forget to log out after payment. Before you can access the accommodation form you must first pay your acceptance fee and your school fees only then can you process your hostel reservation.